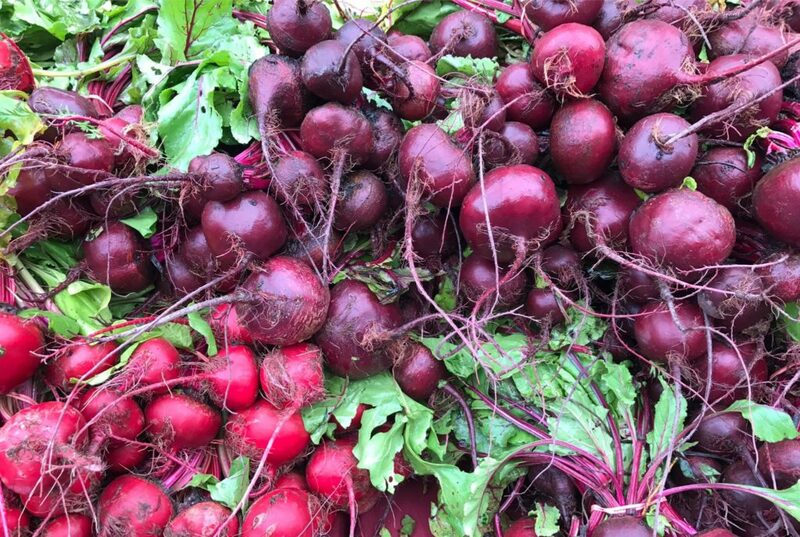 Our produce is 100% USDA-certified organic and available directly to the local community in season, Fall through Spring, at farmers markets and through a community supported agriculture (CSA) farm membership program. Worden Farm’s tours and events educate the public, and an apprentice program and agricultural consulting services help aspiring and fellow farmers to succeed in organic crop production and marketing. Worden Farm has been featured in national and regional media outlets, including The NBC Nightly News, America’s Heartland on PBS, USA Today, American Farmer, Southern Living, Bon Appetit, Florida Grower, Florida Travel+Life, and Florida Trend. Worden Farm is a private working agricultural operation. There is no public farm stand. The farm is open exclusively to farm members and for registered guests of special events. Husband and wife team Chris Worden, Ph.D. and Eva Worden, Ph.D. are Co-Founders of Worden Farm. 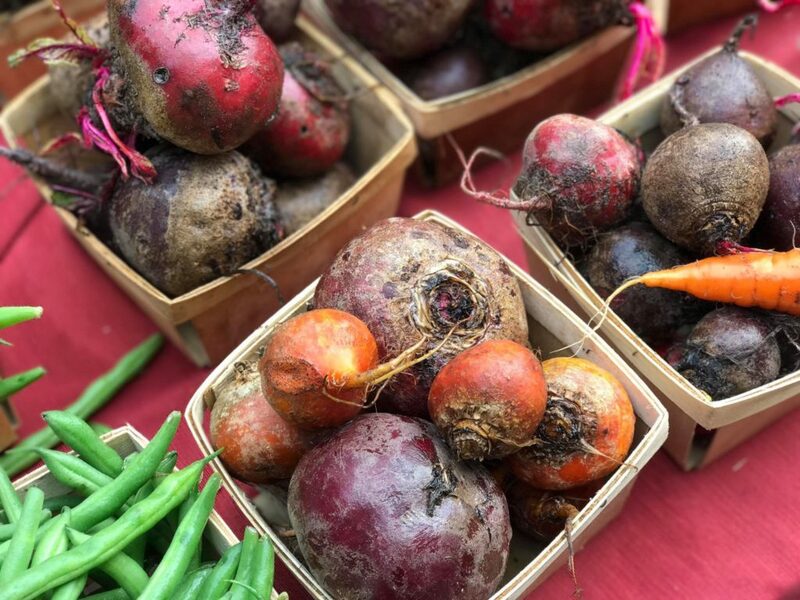 Since 2003, the Wordens have been growing fresh, local, organic produce for the local Southwest Florida community and distributing it through farmers markets and through a community supported agriculture (CSA) farm membership program. Thousands of people have been taught about organic food and agriculture by the Wordens, in educational videos, television shows, workshops, farm tours, university courses, conferences, consulting and an intensive farm apprenticeship program. They have promoted agricultural development and community greening projects within the United States and internationally. 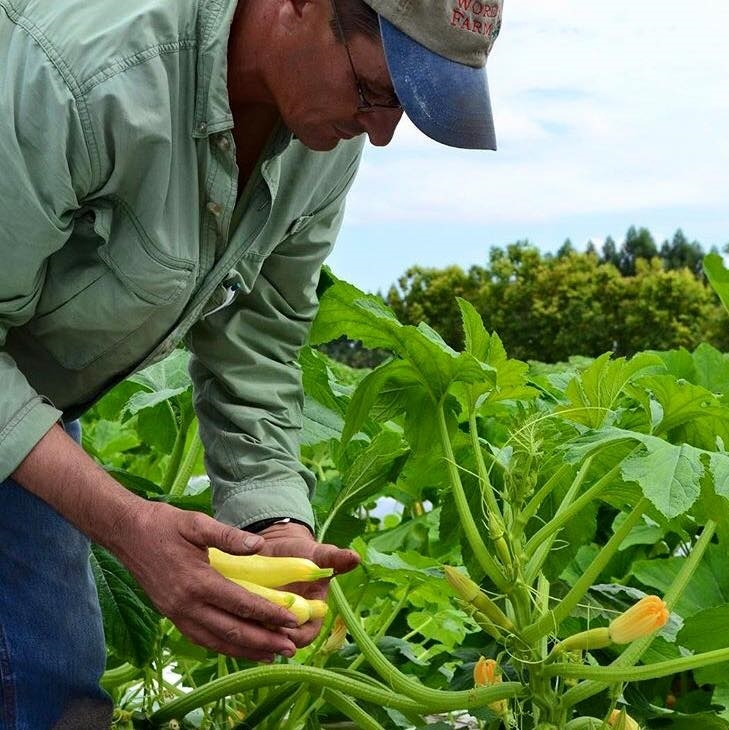 The Wordens are recipients of the Florida Innovative Farmer Award, and have been recognized as Organic Farmer Experts by the Organic Trade Association and the United States Department of Agriculture. They both hold Masters of Science degrees in Horticulture from University of Maryland. Chris Worden’s doctorate is in Crop Science from University of Connecticut, and Eva Worden’s doctorate is in Ecosystem Management from Yale University.